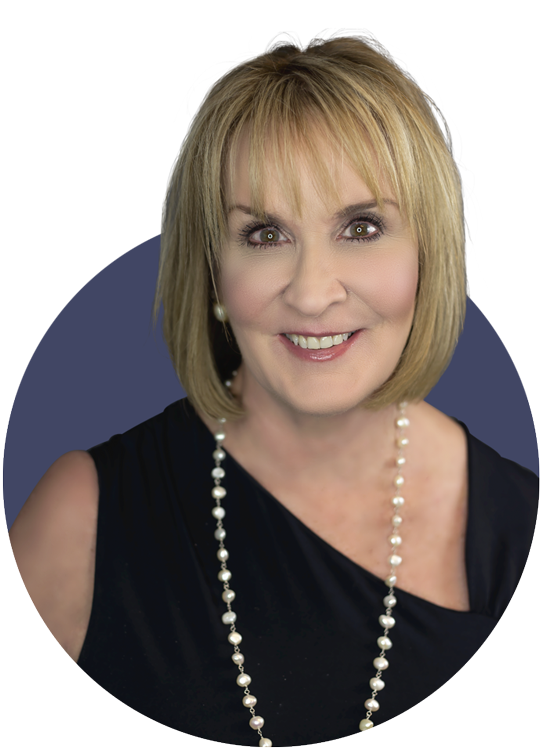 As a self-proclaimed age defier, Ann specializes in filler administration, including Restylane®, JUVÉDERM®, BOTOX®, and Dysport®. Her expertise also includes chemical and non-chemical peels, microdermabrasion, and personalized skincare treatments. With more than 23 years alongside Dr. D, Ann works at Hagerstown’s Cosmetic Plastic Surgery Center. She earned a master’s in nursing from the University of Maryland and trained in wound, ostomy, and incontinence care at the Harrisburg Area Enterostomal Therapy Nursing Program in Camp Hill, Pennsylvania. She has completed numerous esthetic training classes including Allergan EPIC injector trainings for facial esthetics, Galderma trainings for facial esthetics, PCA chemical peel training and PCA Skin care certification. She most recently completed a private facial esthetics training with “The Beauty Nurse” Melissa Berg RN, one of the elite 178 certified AMI Injector trainers for Allergan and voted one of the top 10 injectors in the United States.